how does writing impact life? 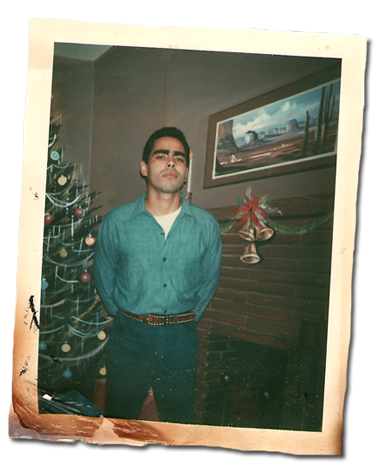 This week, we'll hang out with a poet who learned to write while he was in prison. 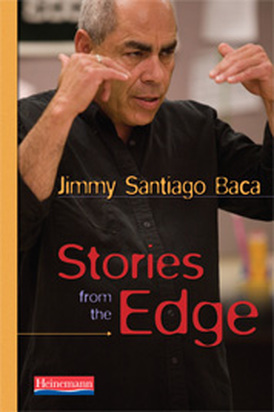 Jimmy Santiago Baca had a rough childhood, ended up in prison, had a pretty rough time of it - but discovered that writing poetry was a saving grace. 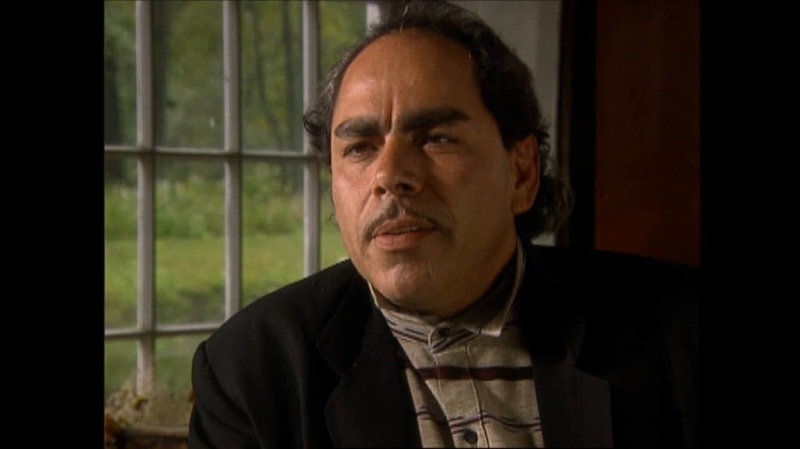 We'll use Baca's stories to look at how writing can have a tangible impact and reflection on our lives. What is a theme, and how does it enhance a story? How do literary devices add depth to writing? How can stories share lessons we've learned? Students will understand that themes are central, big picture ideas that make writing universal. Students will understand that an author's choice of words and syntax deepen writing by allowing the reader to visualize and connect with the text. 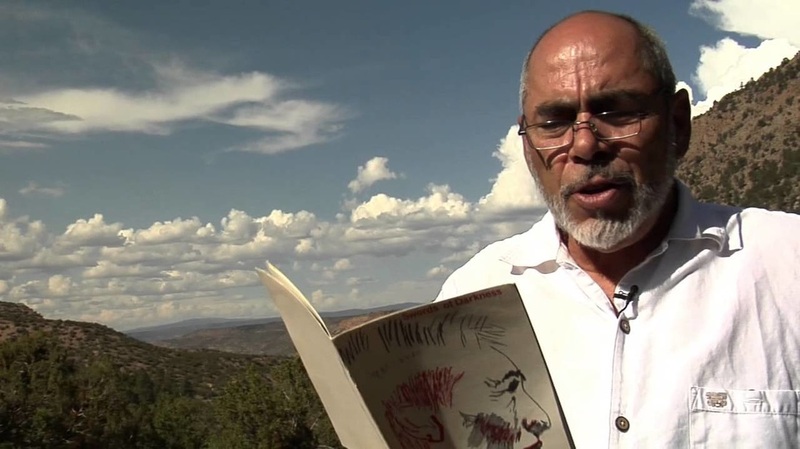 Discuss: what can we learn from Baca's stories? What is the lesson in this vignette? How does Baca use language intentionally to draw out this lesson? Incorporate a symbol as you write about a time you were scared or nervous to do something but did it anyway to prove yourself to someone else. Experiment with hyperbole as you write about a time you risked everything for a grand ambition. Describe a time when you looked out for someone, or they looked out for you. Use imagery with your description of the other person so your audience can picture them.